For friendship week, Harlow Fields School and College are learning about how to show others the true meaning of 'sorry'. 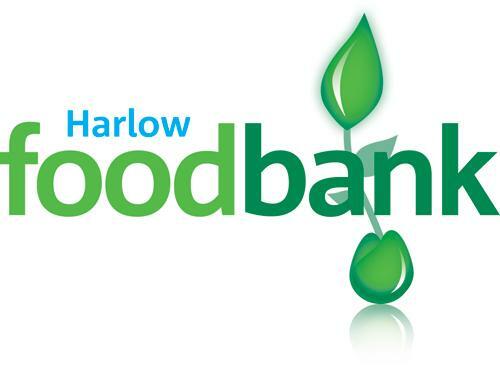 In an effort to help our community, we are collecting donations for Harlow Foodbank. For more information, visit http://mrct.org.uk/foodbank/.